Decorated with Pond and Planting. 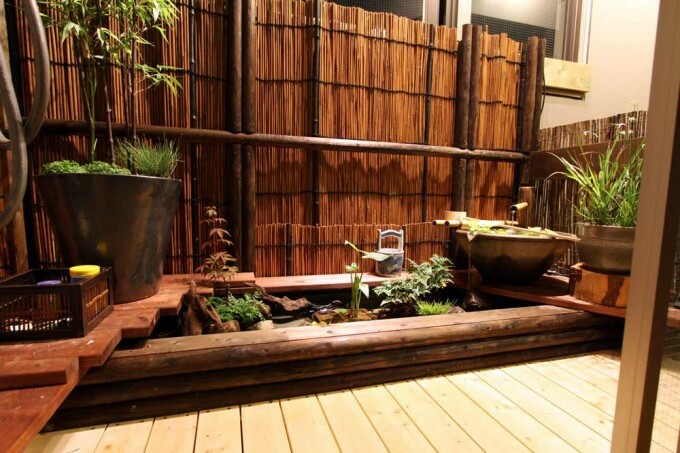 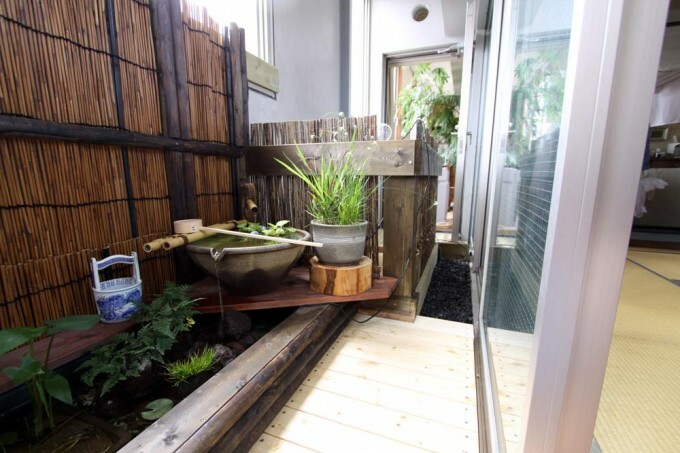 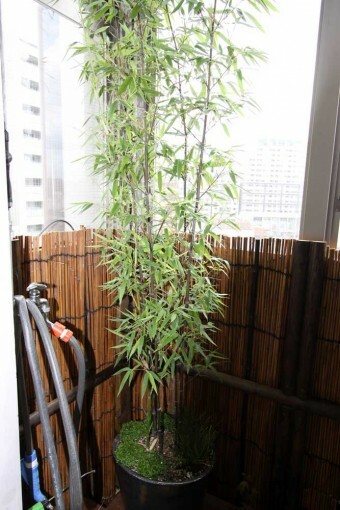 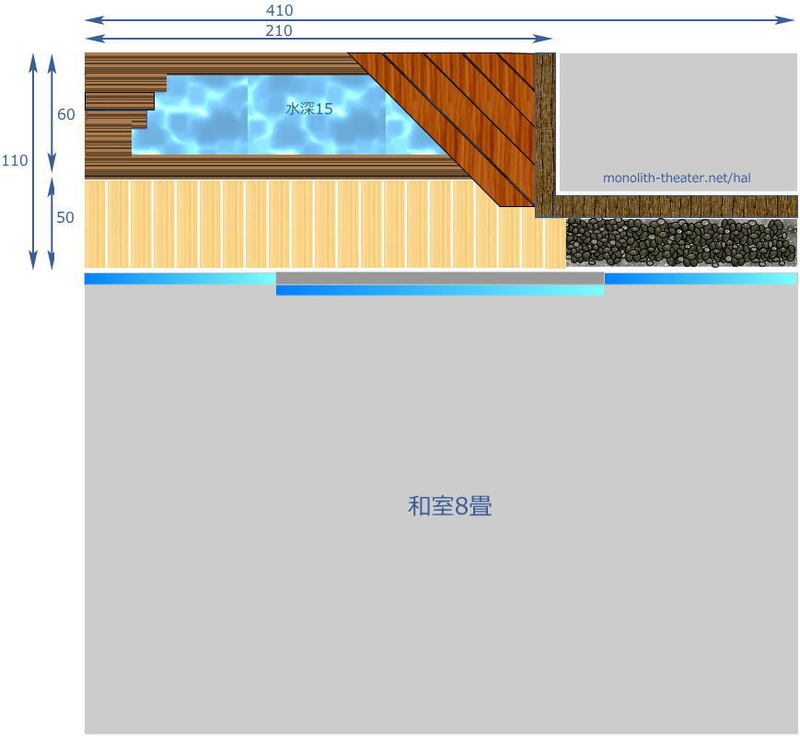 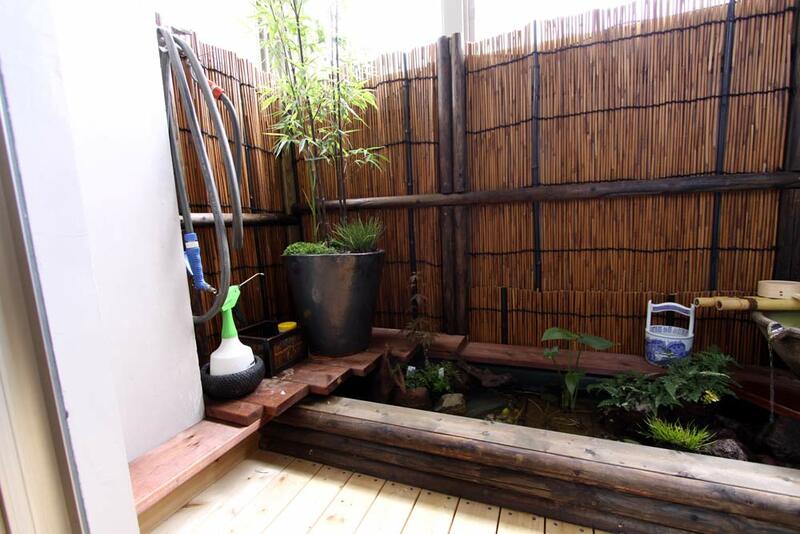 In this article, I described about the woodworking DIY simple Japan style small garden besides a room with tatami. 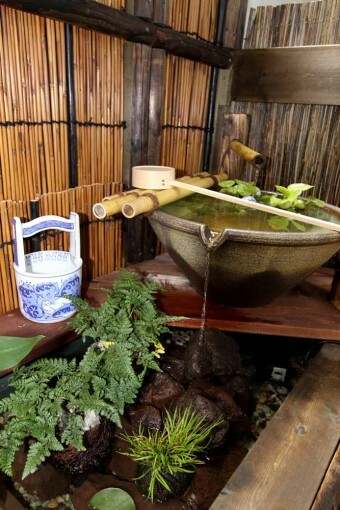 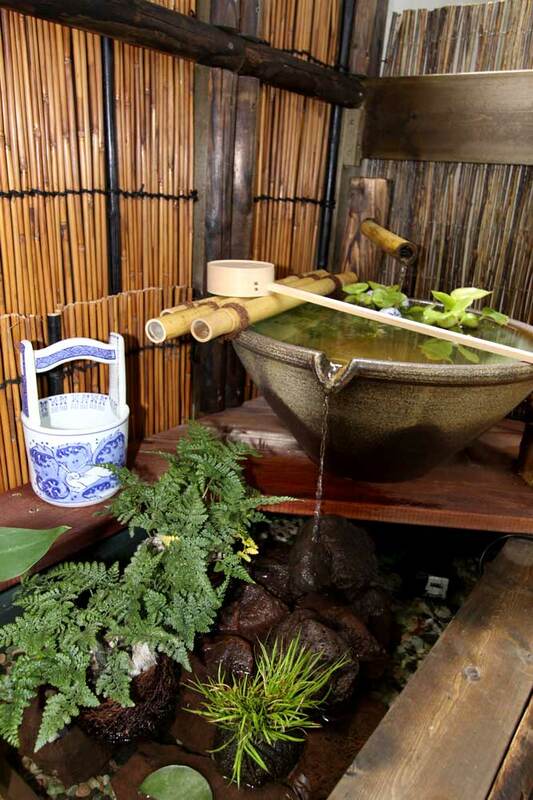 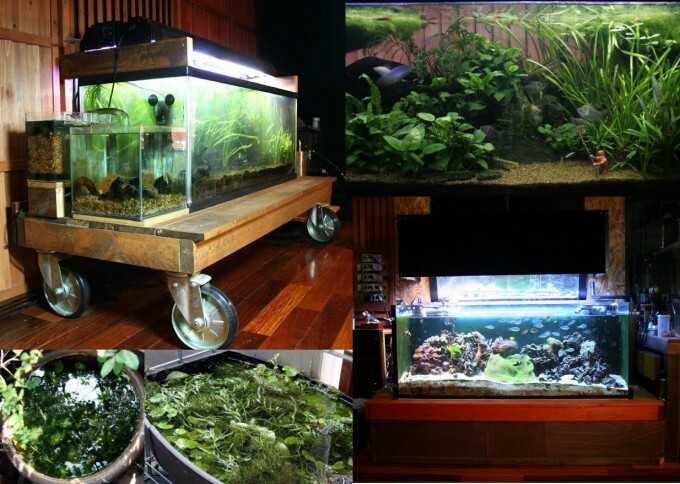 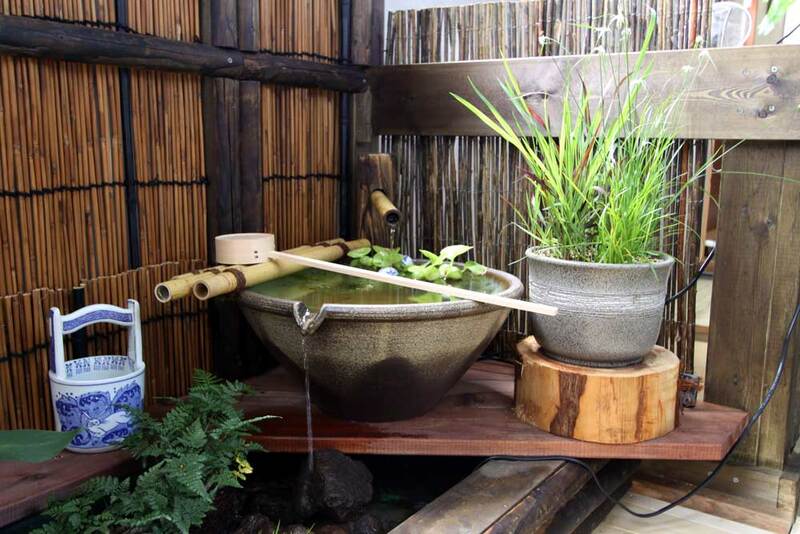 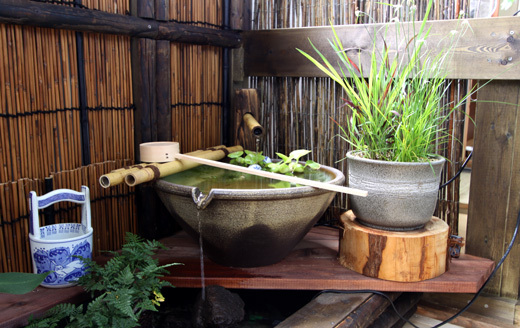 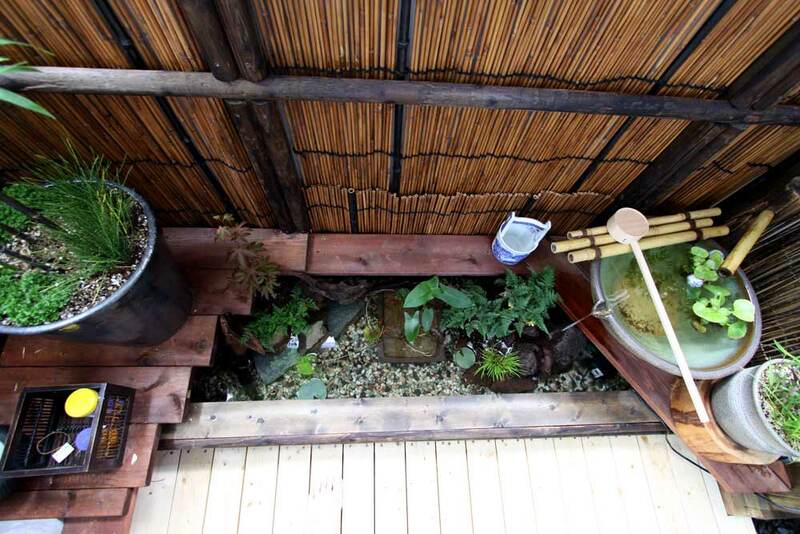 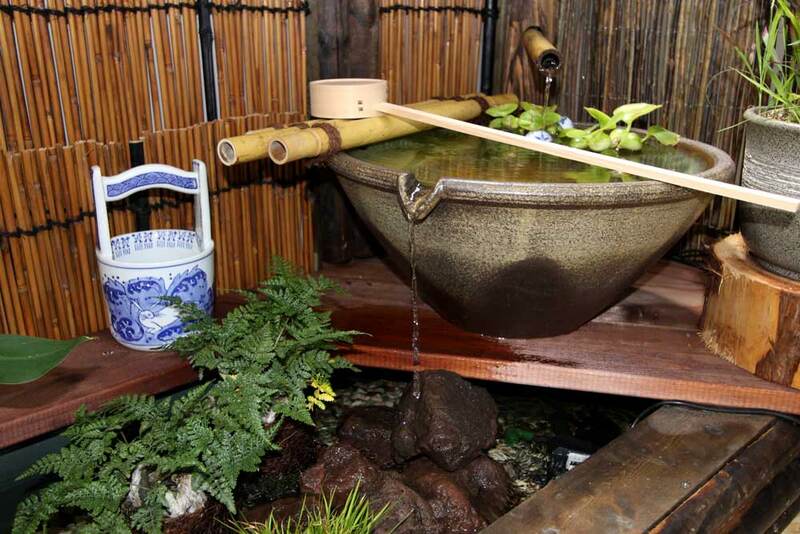 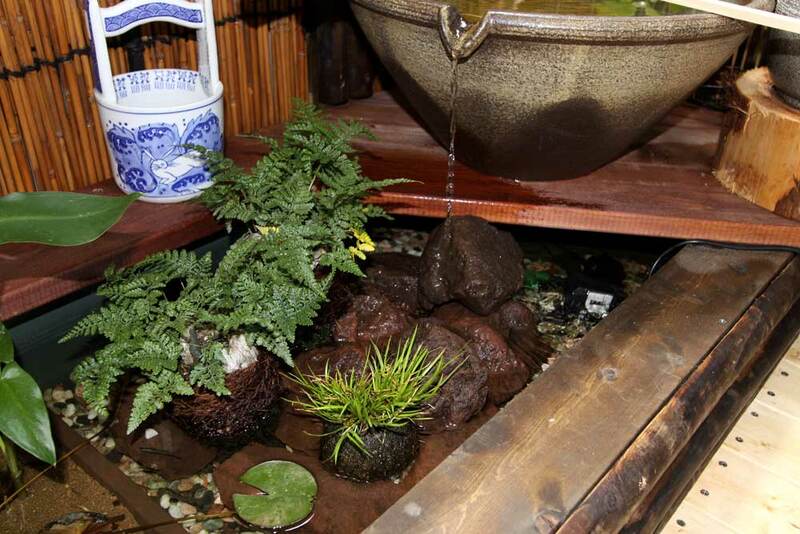 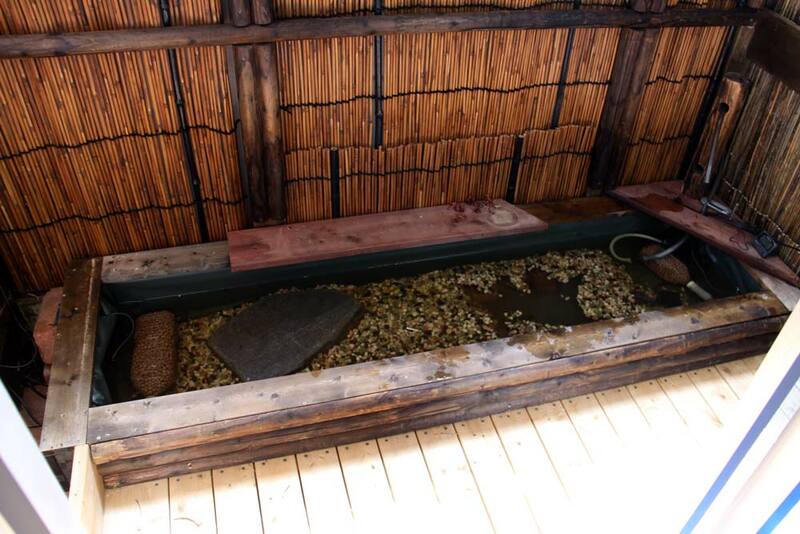 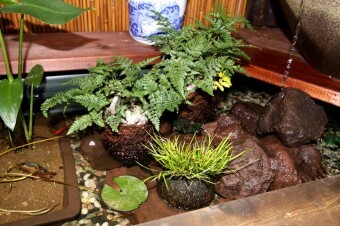 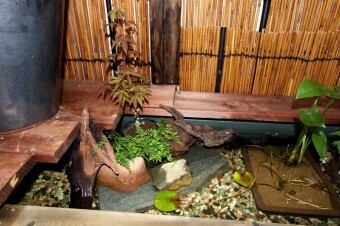 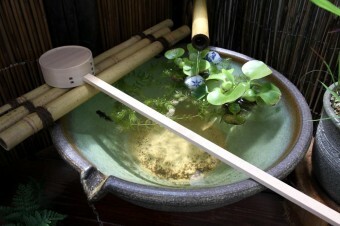 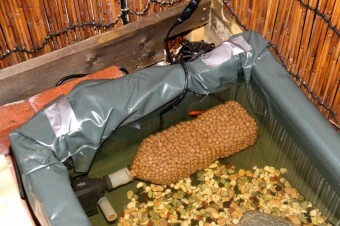 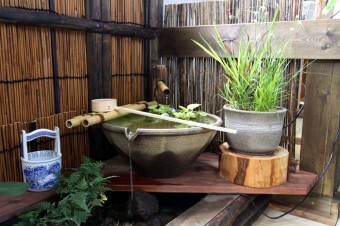 It has equipped a small pond with fish and simple planting. 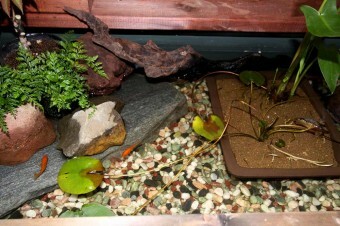 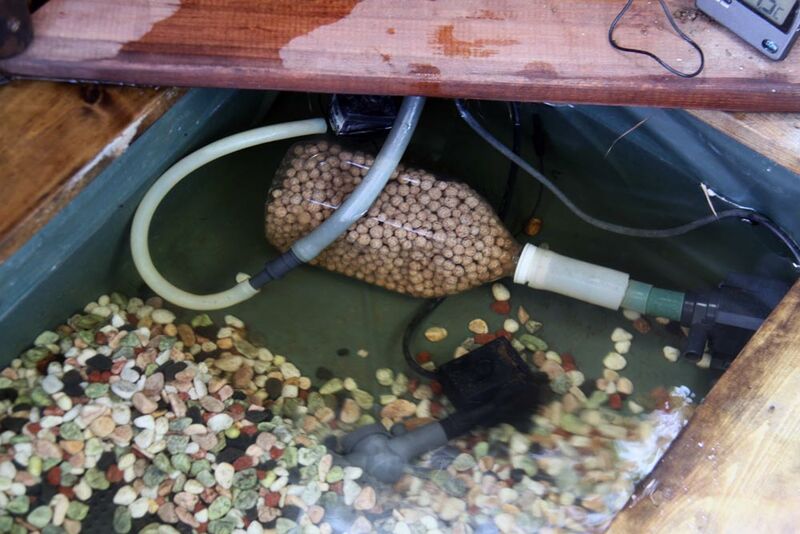 2.Small pond with tank filter.